To us, wine is an integral part of life. Something that brings people together to establish and grow friendships, to celebrate, to build ever-lasting relationships. 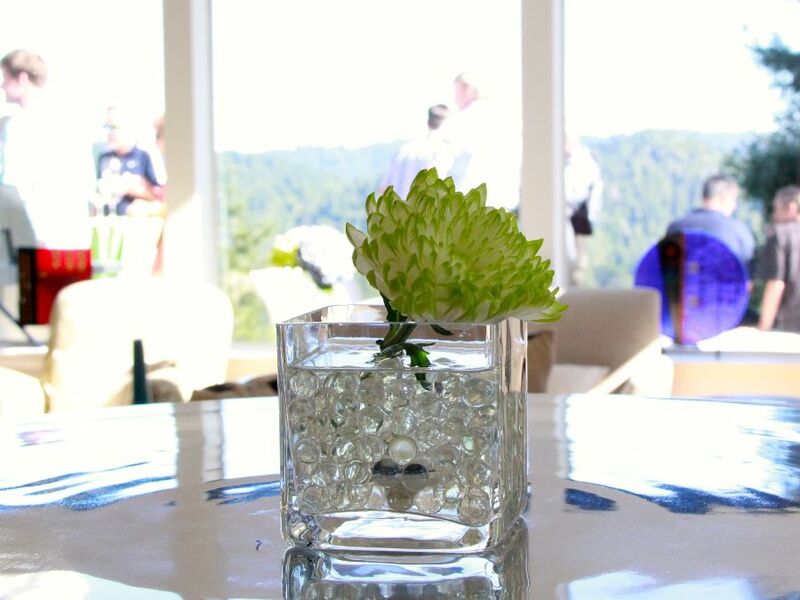 Our passion for wine led us to the Russian River Valley area of Sonoma County. The sense of community here is nothing like we have experienced in our lives. We had a vision, silly to some maybe but not us. That vision was to turn this magical fruit into life, friends, memories. So after our busy lives in Silicon Valley, we purchased Rio Crest Estate in one of the best cities in the area, one that truely cares about everything and everyone - Guerneville, California. We have never been happier, nor made more friends in our local community and throughout Sonoma County. Rio Crest is now - and will forever be - our home and we would welcome you to visit. Frequently we are asked - who is the wine maker? Well, as unique is the place, so are the wines and makers. We consider our wines a "collaboration". A group of individuals ranging from the farmers we partner with to expertly farm the acreage we reserve, famous wine consultants who craft the final product with meticulous testing, and agricultural experts that help choose acreage with exceptional fruit. To us, they are all our "wine makers" because without any one of them, we would not have exceptional products. We know this is a different approach than most. Others like to emphasize the person or the methods used. We like to emphasize the result. If you ask, we'll tell you whom was involved but we only work with partners that have passion to excel, making wine for the ages and share our vision for the fruit, the environment and our community. 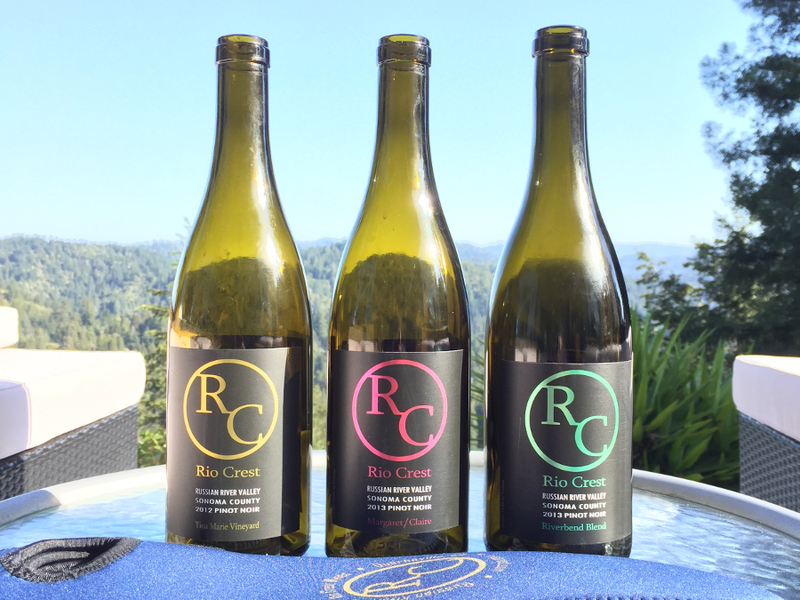 Rio Crest wines are only available through members of our list or perhaps you will find one at a local Sonoma County restaurant. The contact pages have a signup form if you would like to be included in our group and have an opportunity to purchase. All Rio Crest wines are very low production, normally less than 150 cases and sometimes less than 50 cases. 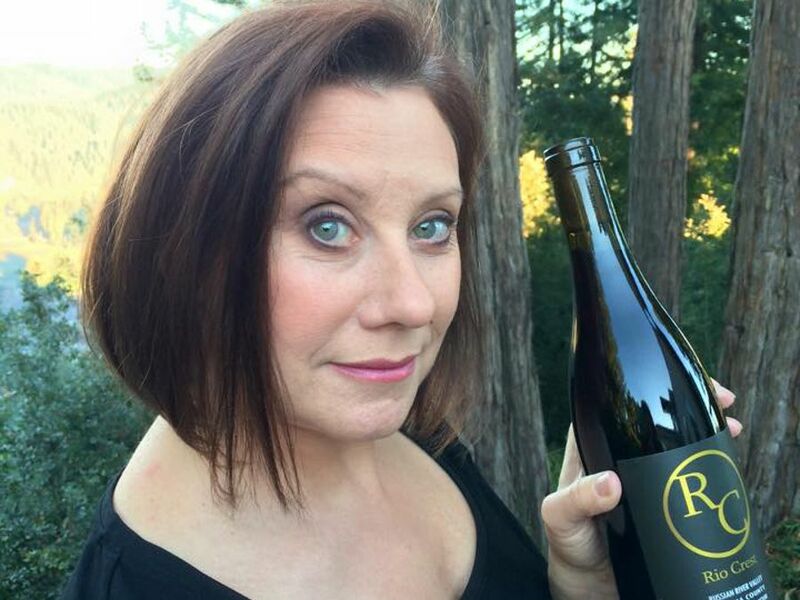 They represent some of the best wines of Sonoma Valley, hard to get but easy to enjoy. Oh, and don't forget the parties. Rio Crest parties are epic. A gathering of friends where we all share our wines, stories and exceptional food from local chefs. And it never costs anything, they are always our gift to the community and our friends. A contribution to a local selected charity is all that is asked. Invitations are only to those on the allocation list or those involved in this journey we have had over the years that led to Rio Crest.